The Classic & Sports Car Show was an enormous success last autumn with 15,150 visitors attending the inaugural event. Now The Show is returning for 2016 – and it will be even bigger and better. 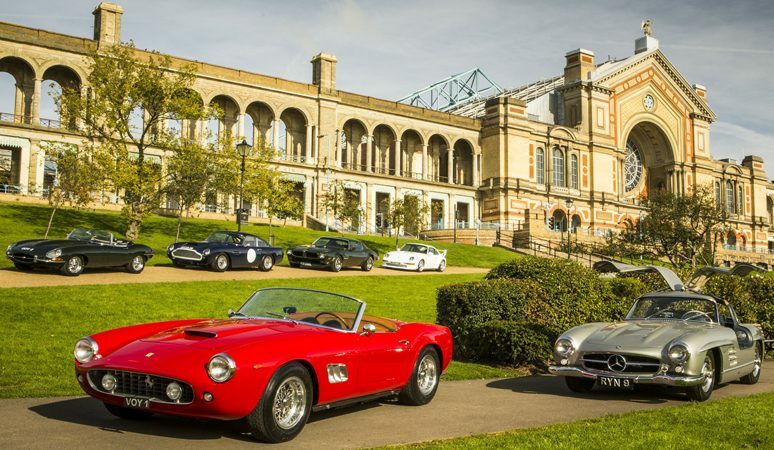 Organised by the world’s best-selling classic car magazine, Classic & Sports Car, and Haymarket Exhibitions, The Show will return to the majestic and iconic venue of Alexandra Palace, running from Friday 28th October to Sunday 30th October. This year, the organisers have expanded The Show, giving visitors even more to see and do over the three-day motoring celebration. Full details of the many themes and centerpieces will be announced in the coming months – but visitors can expect over 300 of the world’s most prestigious classic cars, celebrity guests and the world’s most-renowned dealers. This entry was posted in Event and tagged Ally Pally, classic cars, event, show, supercars.